Sharron Phillips disappeared after her car ran out of petrol in 1986. 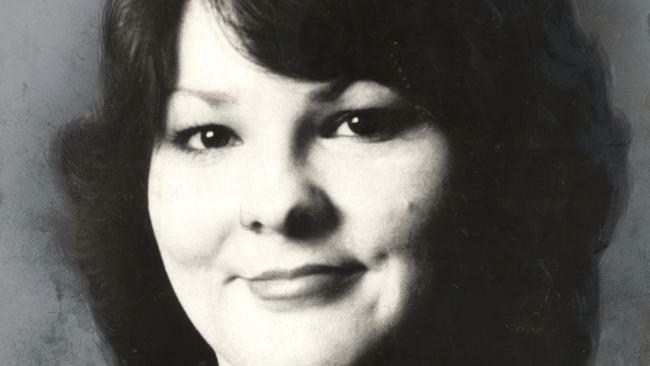 POLICE will begin the painstaking task this morning of sifting through more than 100 cubic metres of soil in a bid to locate the remains of Sharron Phillips. Search crews faced a race against time last week to remove the soil ahead of the big wet at the weekend. The search area covers two 35-metre concrete drains running underneath Cobalt Street at Carole Park. The area was identified after a new witness came forward recently with credible information about the cold case. There are about 50 officers at the site and the two tunnels have already been cleared of soil and debris. Soil from the drains is being removed via hand and taken to a nearby storage area where it will be painstakingly sifted through. The mounds of soil at the storage area have been numbered so investigators can determine the exact location inside the drains where they were removed from. Ms Phillips, then aged 20, disappeared on May 8, 1986 after her car ran out of petrol on Ipswich Rd about 11pm near Wacol. She had called her boyfriend from a service station and asked him to pick her up but when he arrived, she was gone. Ms Phillips has not been seen or heard from since and is presumed to be dead. 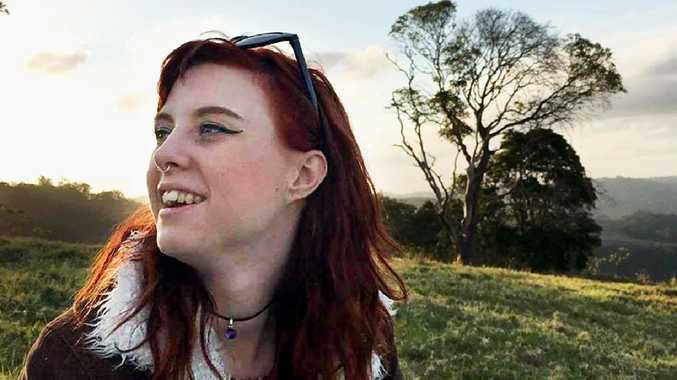 No one has been charged over her death. The new search area was dense bushland popular with motorbike riders at the time Ms Phillips went missing. It is located less than 10km from where she went missing.